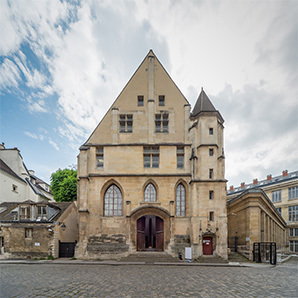 Completed in 1506, the Réfectoire des Cordeliers is the last vestige from the old Convent, in which Franciscan monks lived for several centuries. 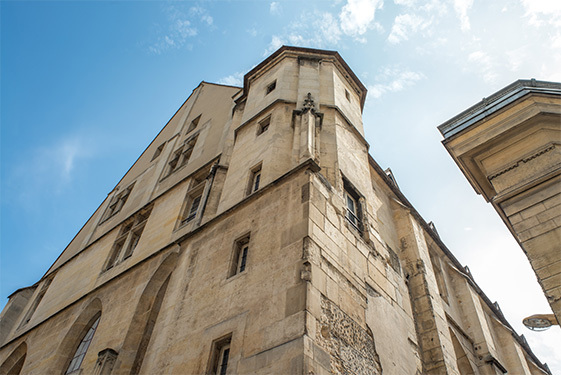 Under the aegis of the City of Paris, the RIVP and the City Hall of the 6th arrondissement, this renovation program will make it possible to modernize and secure the Réfectoire and to create 39 housing units for scholars. The refectory of the Cordeliers is currently closed , no reservation is possible. Having managed to endure through the centuries, today the Réfectoire des Cordeliers stands as a place of unique historical and cultural heritage in the heart of the capital. 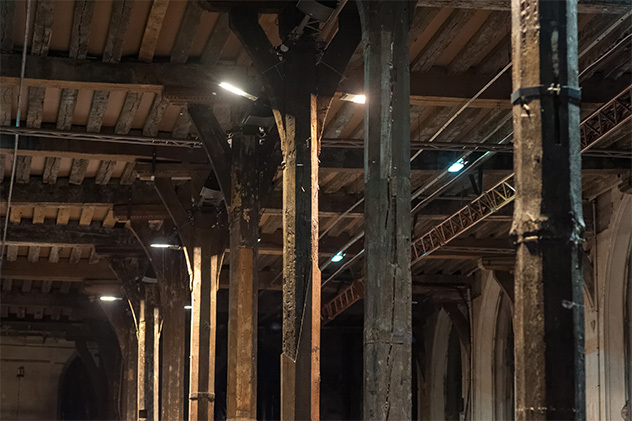 The players involved, the schedule, an overview of the construction work – in this section, discover the many facets of this ambitious project. 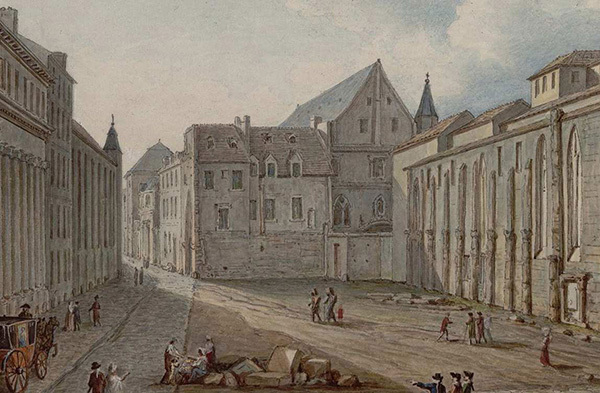 With the creation of 39 housing units for scholars and a modernization of the events space, the Réfectoire des Cordeliers has a radiant future ahead of it. Welcome to the internet home of the Réfectoire des Cordeliers!